Analog Devices HMC8500 RF Amplifiers are gallium nitride (GaN), broadband power amplifiers. 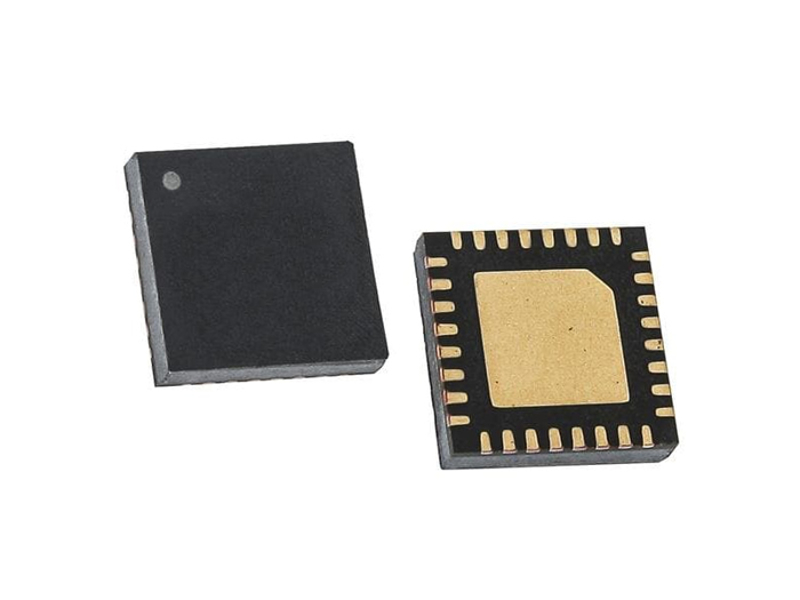 The amplifiers deliver >10W with up to 55% power added efficiency (PAE) and ±1.0dB typical gain flatness across a 0.01GHz to 2.8GHz instantaneous bandwidth. The HMC8500 series provides a 41dBm high-saturated output power from a 28V at 100mA supply voltage. In addition, the amplifiers offer a 4.5dB noise figure, 47dBM third-order intercept (OIP3), and 10dB return loss. The HMC8500 RF Amplifiers are ideal for pulsed and continuous wave applications. These applications include wireless infrastructure, radars, public mobile radios, and general-purpose amplification. You can check out our amplifier products here.